When consultants talk about “intelligent analytics”, they’re referring to the sophisticated analysis of data—often very large datasets—aimed at developing deeper insights than have traditionally been generated by an organisation, and at helping to predict the future rather than simply explaining the past. However, “intelligent analytics” is only the latest manifestation of the broader data and analytics consulting industry, and it’s often hard to distinguish between where analytics start and data stops. The relationship between the two has also changed over time, and it will change again in the future. For a consulting firm to navigate this evolving market, success will depend on the extent to which its ecosystem goes beyond the usual partnerships and alliances. The best partners may be those you least expect. This white paper is an excerpt taken from our report on Intelligent Analytics. 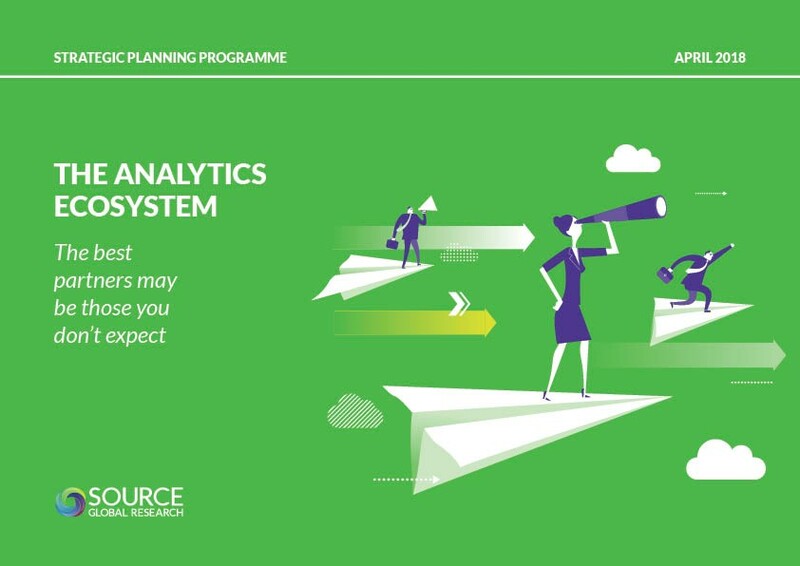 The aim of this report is to explore how buying patterns are evolving, the types of data & analytics services clients are likely to want, and which firms they’re likely to turn to in the future.